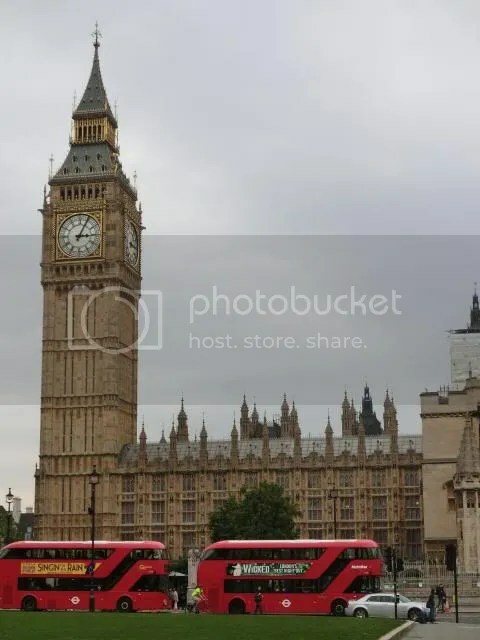 The unmistakable Big Ben and the iconic red London Buses in the foreground. That very line from Estelle’s “American Boy” kept replaying in my head the moment i stepped out of the plane into Heathrow Airport. 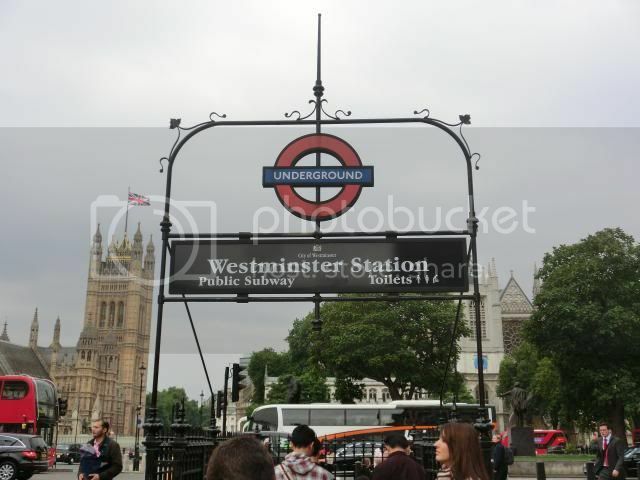 Going to London is one big, fat, tick on my bucket list. Call me childish and naive, but I expected London to be nothing short of magical. And I am happy to report that I was not disappointed. Part 3: Harry Potter Warner Bros. Studio Tour! Being a true blue Singaporean son (daughter?) my body have been trained to adapt to the sun and the humidity. So, even though the change is sort of extreme (from 30 degree Celsius to 11 degrees) and many may beg to differ, London in autumn is absolute perfection. Their infamous rain did not make an appearance until my 5th day there. 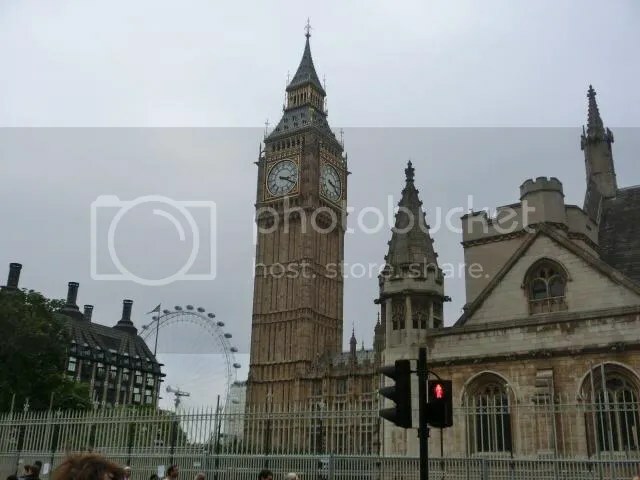 I managed to document Big Ben in all it’s glory albeit the slightly gloomy skies. The atmosphere in London is what I imagine Singapore would be if we were still under British monarcy and if we had more land. The buildings are all so rustic and majestic. Absolutely breathtaking! 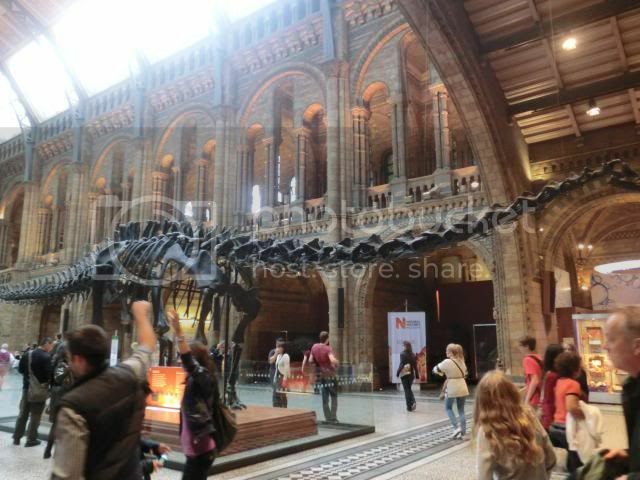 The Natural History Museum I believe was the most impressive of the museums available in London. Simply because that was the most family friendly. Adults and children alike will be awed by the sprawling display of animals that have gone through the taxidermy process; even extinct ones (Dodo bird, anyone?). 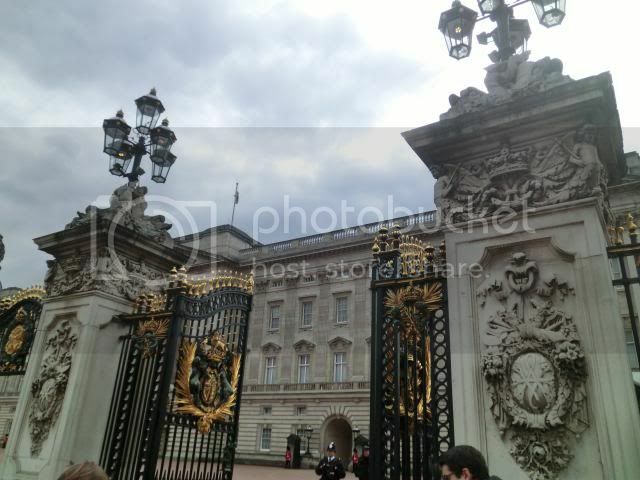 Of course, any trip to London would not be complete if one did not visit the Buckingham Palace. Just walking from the Tube station (Green Park) you can already feel the palpable excitement in the air amongst the many tourist wanting to catch a glimpse of the infamous palace. 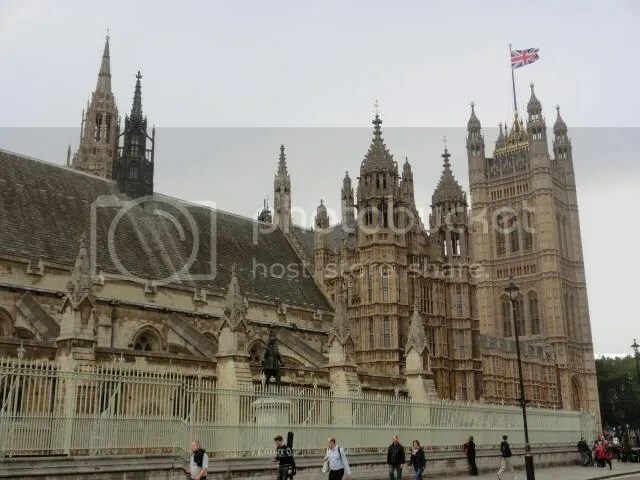 Fun fact: Whenever the Queen is in, the flag will be up! It’s just such a shame that we did not manage to see her majesty out and about. 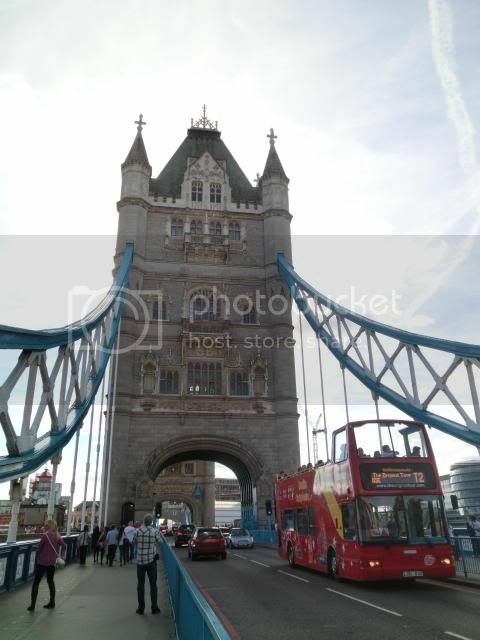 Lastly, the most misunderstood bridge, Tower Bridge. It has long been mistaken as London Bridge. 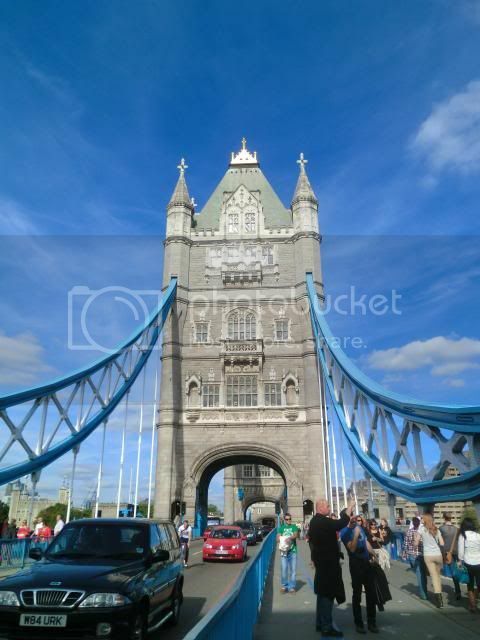 (Which I only saw a glimpse, and I can assure you, it is not even half as pretty as Tower Bridge). I believe the pictures are able to speak for themselves. The blue accents on the bridge just ties everything in place. And if there was any doubts before this, I ABSOLUTELY LOVE LONDON! 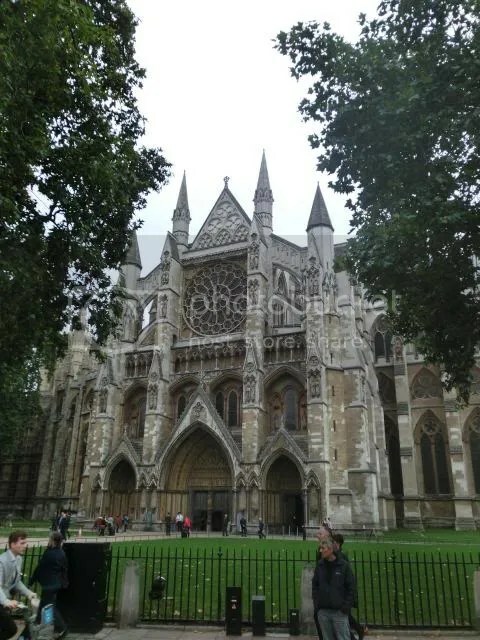 I will be going to london in 3 mths time, cant wait to see the building which you captured in your post!